Great Lakes Filters 276-510-0005 equivalent for AIRFLOW SYSTEMS replacement dust collector cartridge 7FRO-2027. Great Lakes Filters offers replacement cartridges for most AIRFLOW SYSTEMS. 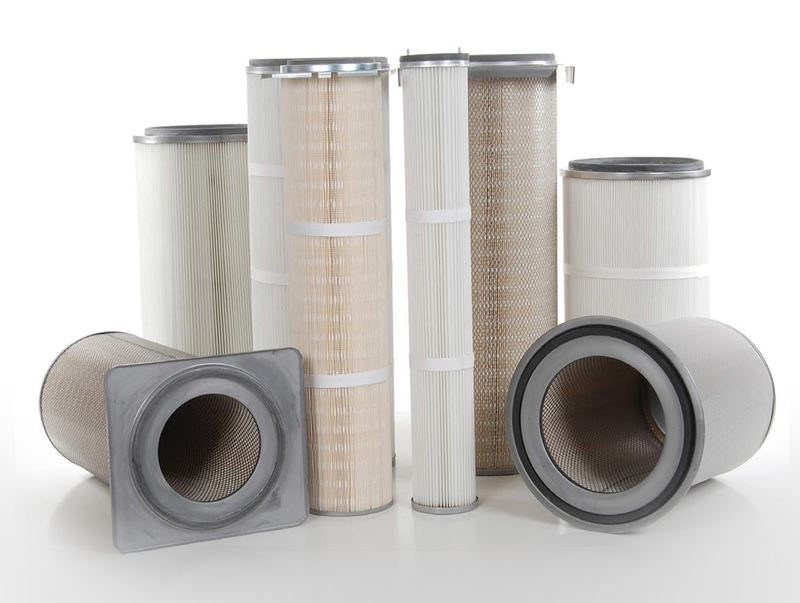 Great Lakes Filters is an ISO 16001 approved manufacturer supplying quality replacements for original dust collector manufacturers like 7FRO-2027.